Dfx Technologies LLC offers a variety of standard and custom electronics which are built around the mobile equipment industry where the components are often subjected to high vibration, fluctuating battery voltages (8-32VDC), moisture and extreme high and low temperature conditions (-40C to +85C). 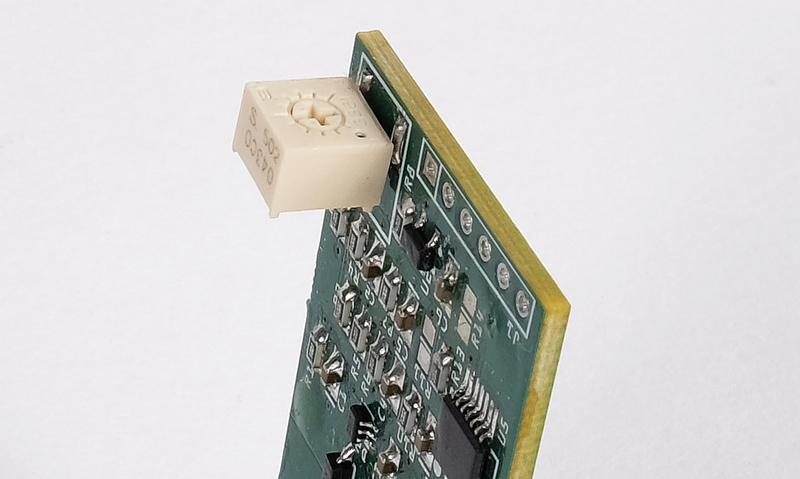 We manufactures our micro-controllers utilizing a combination of through-hole and surface mount electronics, which are also epoxy encapsulated to ensure that each system is 100% protected against the harsh environments. Unlike mechanical relays, we utilizes solid-state semiconductor technology which is self-protecting against short circuits, overload and over voltage conditions. Our standard products include a wide variety of configurations including but not limited to on-delay timers, off-delay timers, interval-delay timers, flashers, starter motor protection relay, automatic load switch device, RPM over-speed protection relay, after-run timer, DC voltage monitoring, impulse sensing, latching output, solenoid control, energize to stop solenoid conversions and Modbus RS-485 control and/or monitoring. 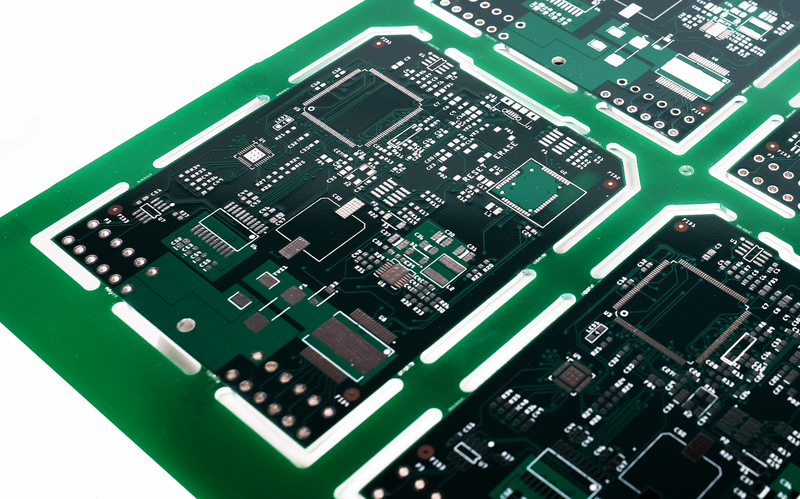 In addition to providing our standard hardware platform with custom software, we will also design and manufacture custom variations of our electronics. Our engineers are experienced with embedded systems and design our circuits utilizing multi-layer printed circuit boards in combination with the surface mount and through-hole technology. Our H-Bridge module is equipped with 1x H-Bridge output is designed for driving electric motors and actuators up to 5A/12V continuous duty by reversing the battery polarity on the modules outputs. This compact module can be used in a variety of industrial applications such as: linear actuator control, proportional valve Control, and DC electric motor control. In combination with 2x configurable input signals the H-Bridge output signals can be custom programmed with soft-start-stop, custom stepper function or embedded with an automatic repeat timing function. 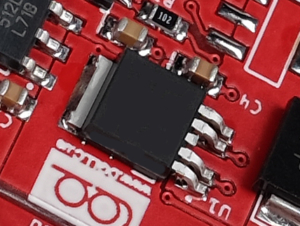 The SSHB module uses the same powerful micro-controller used in the SS1 and SS2 and can be easily customized to a specific control requirement. 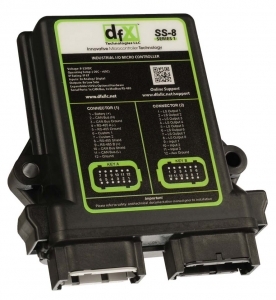 For customers who want to develop their own software, DFX Technologies, LLC offers a few developer hardware options called the SS-8 and DR100 which are embedded with fully certified Particle io micro controller called the Photon which not only gives our customers a simple programming experience, but it also enables the SS8 and DR100 with advanced IOT capabilities via Wi-Fi. The developer hardware options are designed for customers who can code in Wiring which is the same code framework as the popular Arduino. The Particle modules can also be coded in C/C++. An added benefit of the embedded Particle io module is that the customer also have access to Particle io’s mobile app and browser based development tools. The SS8 and DR100 is available in multiple configurations and can be customized to each customer’s unique requirements. The SS8 is housed in a heavy duty IP 67 sealed enclosure ideal for harsh environments. This I/O module includes a built-in DC power supply 8-32VDC in with transient protection, isolated Modbus RS-485 driver, CAN driver, 3x Analog / digital inputs (overload protected) and 8x lowside output relay/lamp drives. DFX also provides board support package (BSP) to simplify software development. Firmware libraries are available free on our community based GitHub site. Unlike conventional mechanical relay technology which consists of moving parts, we designs our hardware utilizing MOSFET technology. This intelligent semiconductor technology is designed to withstand high vibration, extreme high and low temperature conditions and is self-protecting against overload and/or short circuit conditions. Output signals can be configured as either high-side, low-side or even with custom PWM programs. Modules configured with a PWM output are ideal for controlling proportional valves where the output needs to be switched on and off at extreme speeds. Our SS1 series I/O modules come standard with a high power output signal capable of 10 amps continuous at 12 volts or up to 70 amps for one second. This high power output circuit is capable of controlling a wide variety of high-current devices such as solenoids, DC electric motors or DC lighting directly to the output without external electromechanical relays. 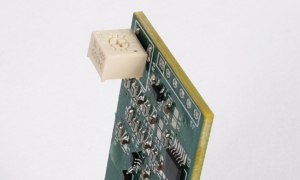 For applications requiring two outputs, we offer a custom hardware platform called the SS2 I/O module in which two outputs can be independently configured to meet each customer unique requirement. Having two outputs in one compact module often eliminates the need for adding a second module. Since our products are microprocessor based, each input signal can be configured as a high-side, low-side and/or with a variety of analog signals including 4-20mA, 0-5V, and frequency from an alternator or magnetic pick-up. Our standard SS series hardware platforms come standard with 2x inputs which can be independently configured to meet each customer’s unique specification. Software variations are endless. Output signal can be programmed to activate when one or more input signals meet a specific predefined set of rules. Additional inputs can be configured as: an output override, function tester, an external stop signal or any other function one might require for a custom application. When used with an external potentiometer, the input signal can be custom programmed to adjust output timing. Dfx Technologies LLC electronics are designed for the mobile off-highway market where it is extremely important that our circuits are energy efficient during stand-by mode. Our standard SS series products surpassed industry standards with an impressive stand-by current draw of only 3.5 mA with the load signal is in standby mode. Each 9-pos contact base equipped SS1 series I/O module includes a dedicated 5 volt output pin which can be used for adding an external potentiometer. 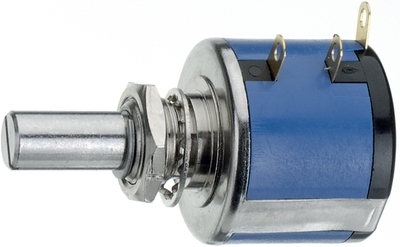 Potentiometers are ideal for applications requiring field. Custom software can be developed to change the functionality of the I/O module based on the voltage signal on input 2. External potentiometers are primarily used to change output timing or rate of speed, however, the micro-controller could be programmed with infinite possibilities. Similar to the external potentiometer, the internal potentiometer allows the customer to adjust the module functionality by adjusting the input voltage signal via a compact PCB mounted potentiometer. All modules equipped with internal potentiometers are special order and require custom software development. Adjusting the potentiometer is accomplished by accessing the potentiometer with a small screw driver through an optional opening located on the top side of the relay enclosure. 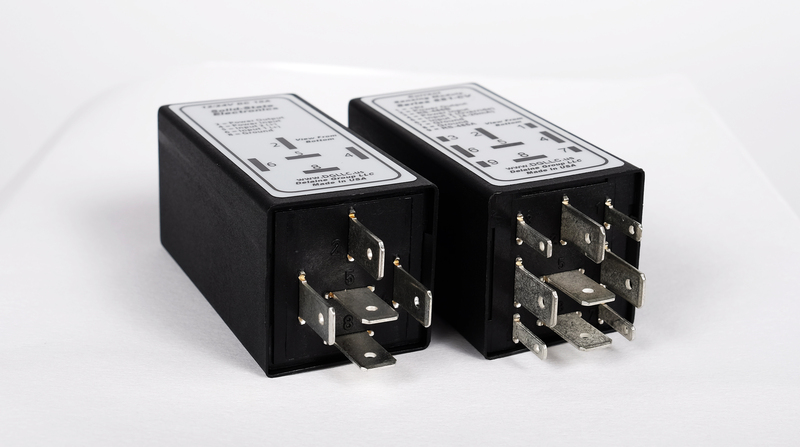 The SS1 I/O module is available with either a 9-pos or 5-pos relay contact base. The standard base configuration includes the 9-pos contact design, however, an SAE automotive style 5-pos relay contact base is also available as an option. Modules equipped with the optional 5-pos will lose the functionality of the 5V output and optional Modbus RS-485 serial communication function. As an option, each module can be configured with Modbus RS-485 communication protocol. Modbus enabled modules can control or monitor up to 128 different devices on one network. When configured, our modules can communicate serially with PLCs, Modbus masters, displays and other Dfx electronic devices. Modbus is only available with modules equipped with the standard 9-Pos contact base. As a turnkey solution, Dfx Technologies LLC also manufactures wire harnesses and relay connector kits to complement our product offering. Harnesses are manufactured using automated wire cut, strip, and terminate technology. 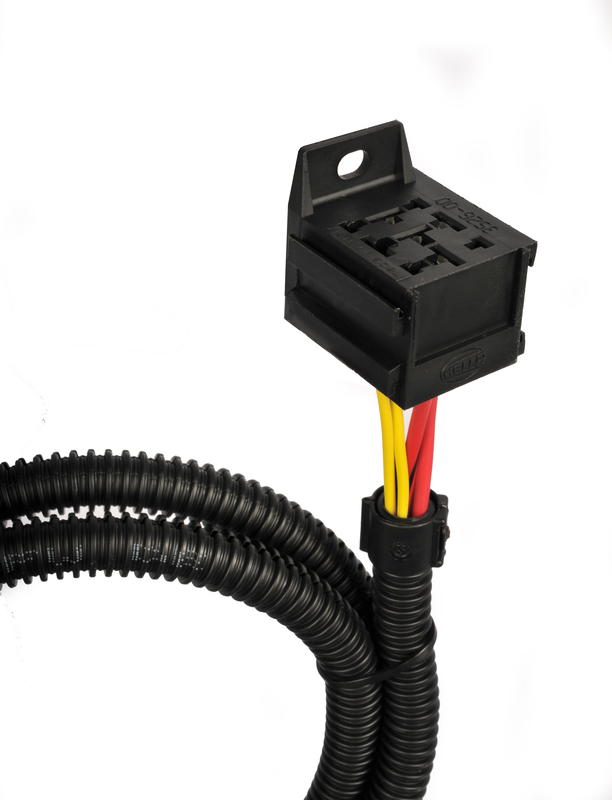 Since all wire harnesses are manufactured in-house, we are able to create custom harness solutions specific to our customer’s needs no matter the quantity.